Large diameter (8-1/2 mm) pencils give genuine freedom of creation and have an unrivaled feel. 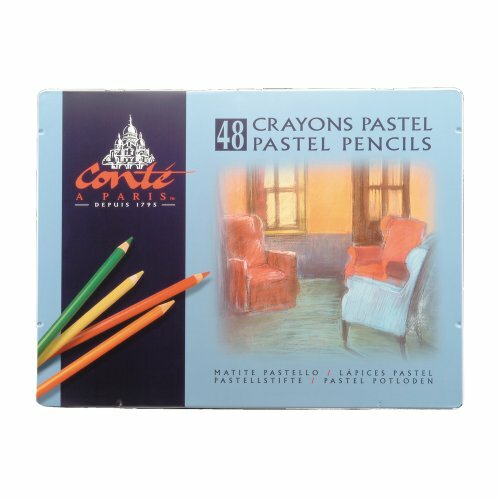 These pencils have a very fine, smooth core which is rich in pigment. Perfect for detail work in small and medium formats.